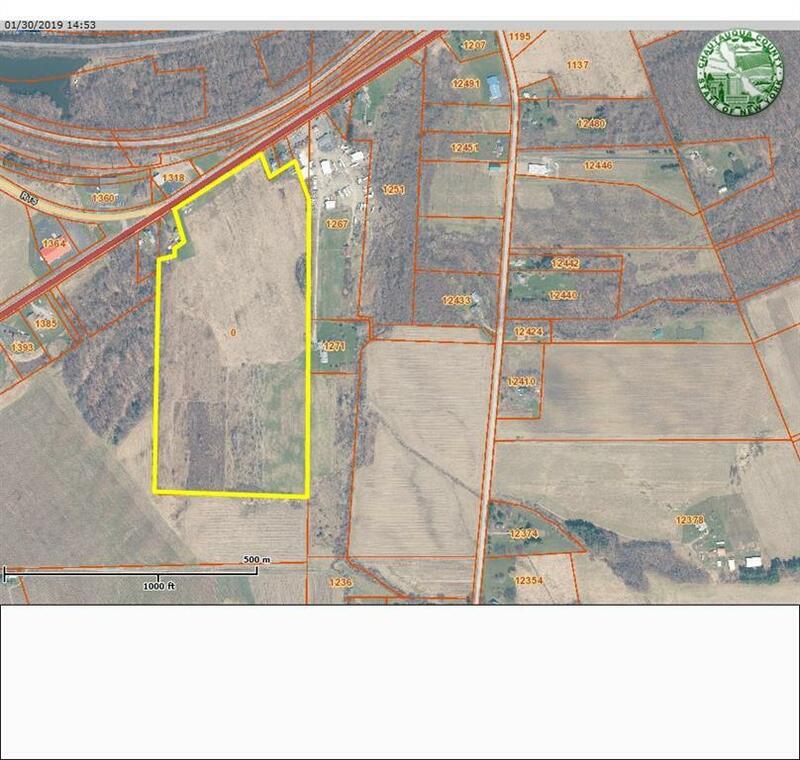 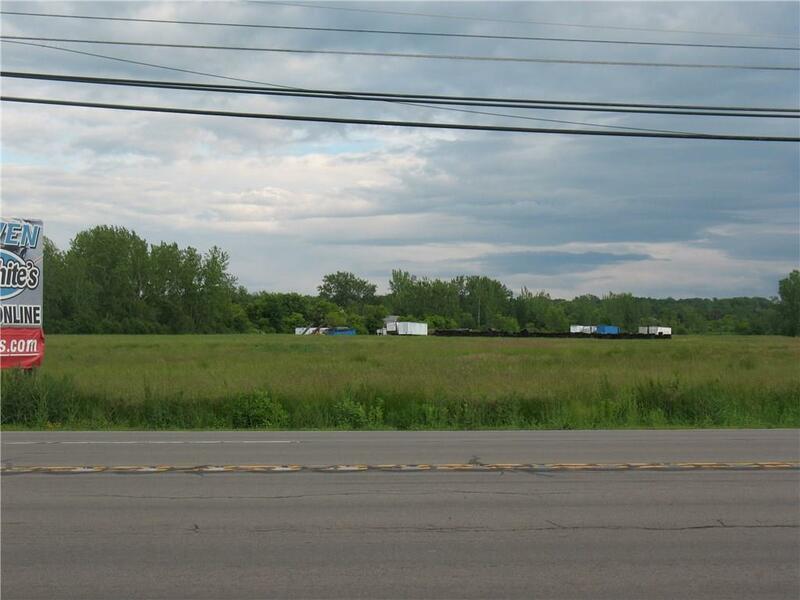 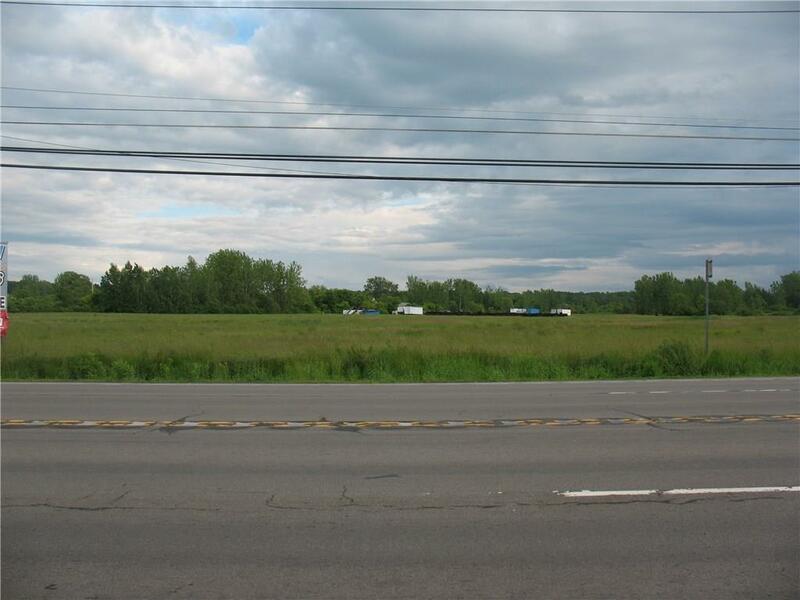 30 Acres of Prime Commercially zoned property located close to junction of Rts. 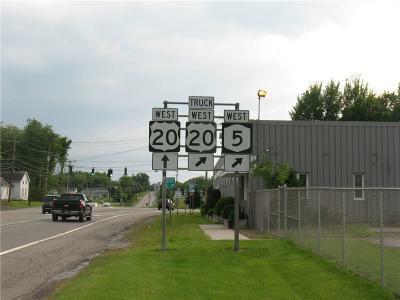 5 & 20 near Silver Creek, NY. 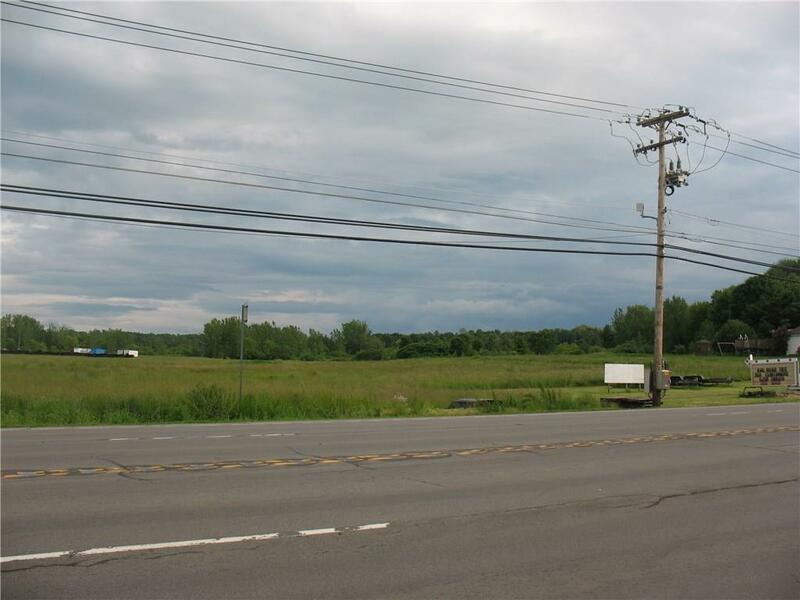 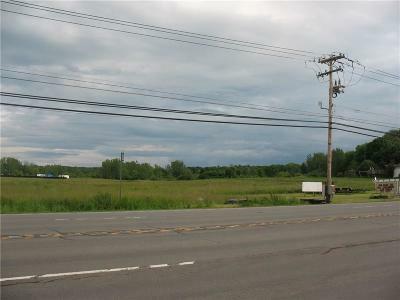 This Shovel Ready Parcel of Land offers @675 feet of Frontage with all Utilities available at the Street. 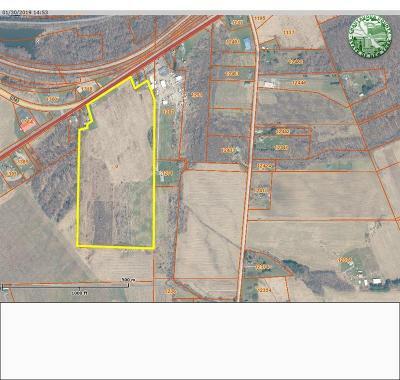 Lots of possibilities for potential development, Commercial, Residential, or Agricultural. May be eligible for NYS Tax Incentive Program.